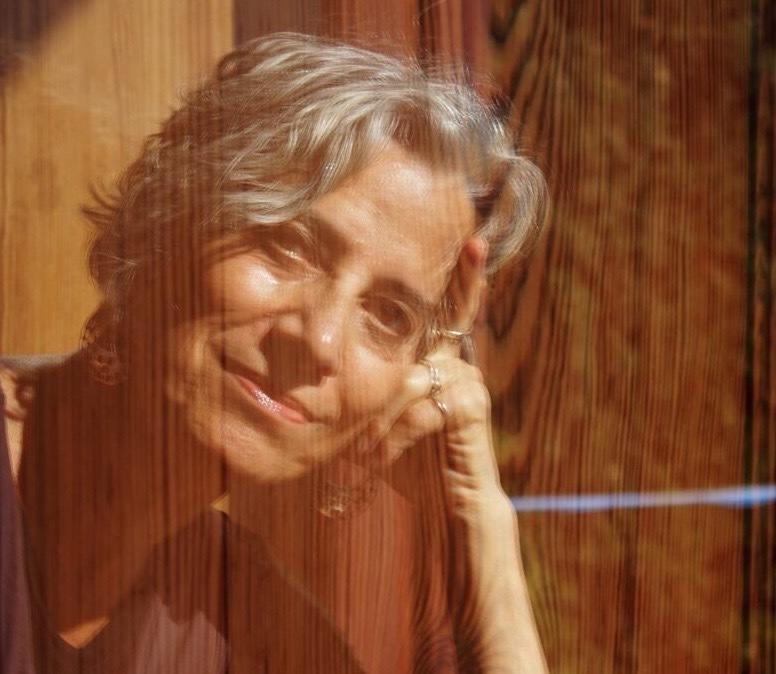 Linda Belans is a poet, writer, and dancer. She studied with Naomi Shihab Nye, and performed with Ronald K. Brown/EVIDENCE at ADF. She is a 2017 Bogliasco Fellow.